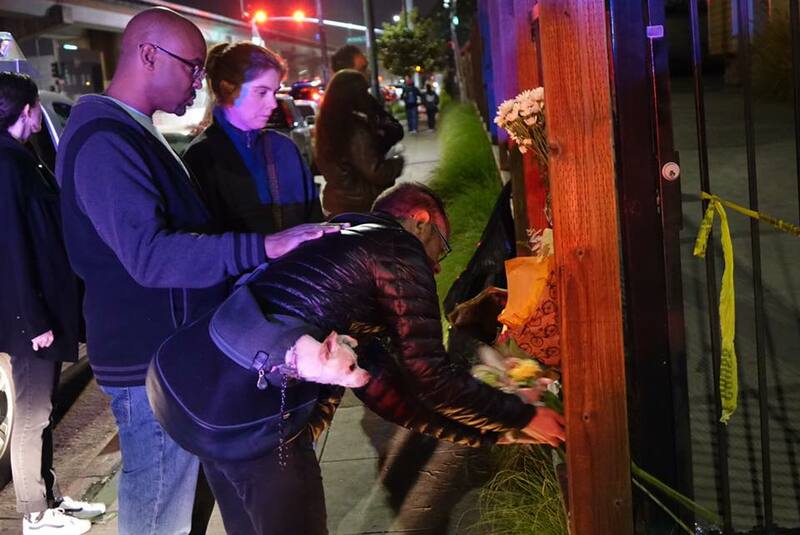 A fundraiser to benefit the families of the victims of the Ghost Ship Oakland fire on Friday will be held at El Rio, located at 3158 Mission St., on December 7. The show will feature a variety of DJs and bands with a sliding scale $5 cover charge at the door – with all proceeds and donations going to the Fire Relief Fund. The show is 21+ and starts at 8 p.m. Doors open at 7 p.m.